This elegant pointed scarf isn't only lovely warm, but also super trendy to wear. Combine it with your favourite coat on a cold winter day or wear it as a wrap on top of your outfit! This scarf is made of Rico Essentials Alpaca Blend Chunky. This yarn made of 50% acrylic and 50% wool is super warm and easy to work with. Pick your favourite of the 14 available soft colours and get going with the free knitting pattern! What do you need to knit this scarf? Below we've outlined all materials you need. This scarf is knitted in a simple, but elegant garter stitch. Because of the extra yarn over you'll get a subtle eyelet pattern in the middle of the pointed scarf. Cast on 7 sts. and knit all sts. 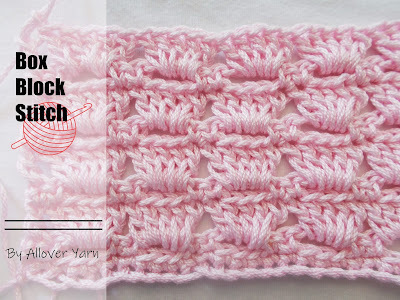 From now on start and end each row with an edge st.
Row 4: After the first 2 sts., before and after the middle st. and before the last 2 sts., yarn over 1 = 4 sts. increase. From now on knit each even row like the 4th row. Your scarf will get wider and a point is created. Knit each odd row like the 3rd row. Cast off your sts. when you've used all your balls. We've ended with a total of 211 sts.